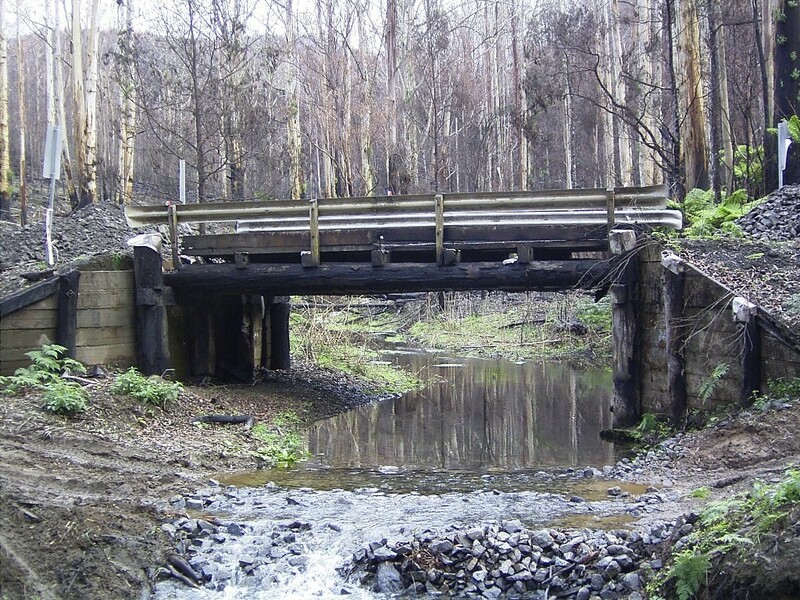 Works on waterways can include things like bridges, jetties, crossings or culverts. Poorly planned and executed they can cause bed and bank erosion, stop fish passage and change waterflows. 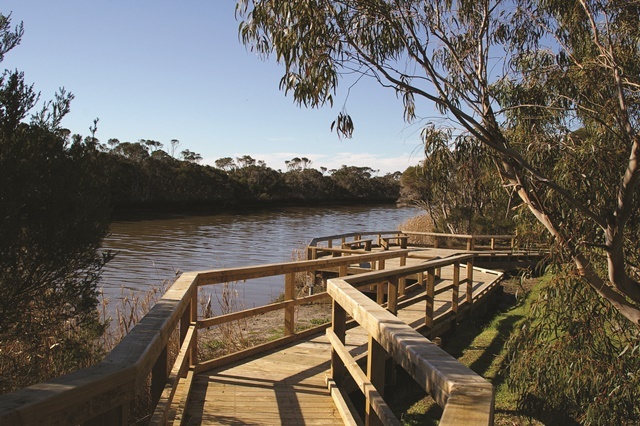 As a landowner or manager, it is your responsibility to get advice and permits to undertake work on a designated waterway. There is no cost for a works on waterway permit. 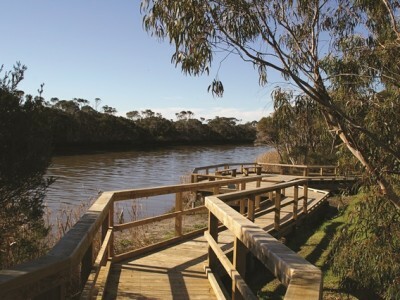 other – jetty, river mouth opening, boardwalks. If your proposed work, is not listed here, please contact our Statutory Planning team to check if it requires a permit. Fill in a works on waterways application form, providing as much information as you can. Submit the form and supporting information. One of our staff members may contact you to arrange an inspection of the site as part of the permit assessment. If the application and proposed works are approved, we will issue a permit for the works. Works on waterways permits are separate to council planning and building permits. Contact your local council to determine if a council permit is required. We’ve created information guidelines for commonly constructed works. Please refer to these and contact our Statutory Planning team for more information and to seek advice and permits. Bridges are the preferred structure to build to cross a waterway as they cause the least interference to stream flow and the environment. You still need to review these guidelines and seek advice, before you start any works. Culverts can impact the flow and health of a waterway. If you are interested in building a culvert, you will need to seek advice from our statutory planning team. You may need to organise hydraulic modelling. Review these guidelines for more information. Bridges are the preferred structure for waterway crossings as they cause the least damage to the waterway and the environment. 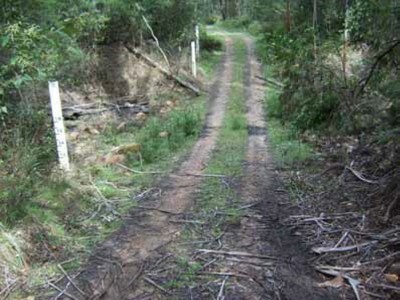 Ford crossings may be used where the crossing is not used very often or used in waterways that only flow during and following periods of wet weather. Review these guidelines for more information. Public and private jetties provide safe access to boat users. 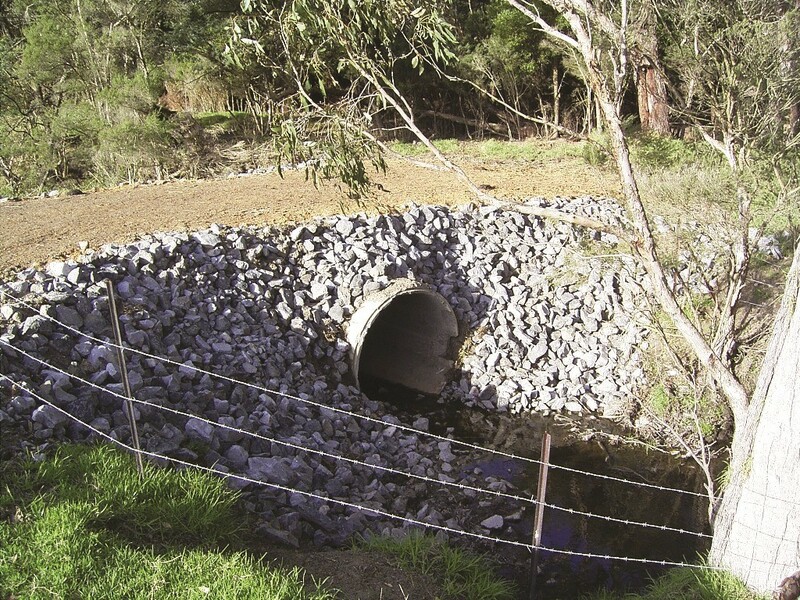 Constructed and planned properly, they can help limit damage to stream banks and vegetation. Review these guidelines for more information.